Borussia Dortmund got the better of FC Bayern München in the first Klassiker of the season on Matchday 11. 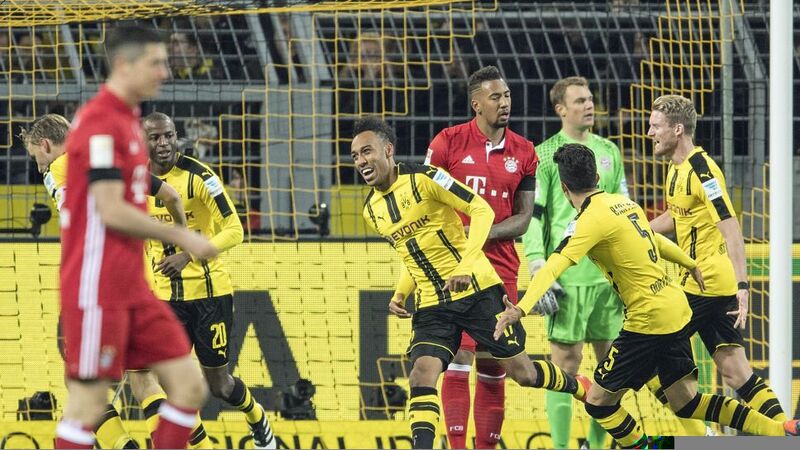 Two of the Bundesliga's true heavyweights went head to head on Matchday 11 as Borussia Dortmund welcomed rivals FC Bayern München to the SIGNAL IDUNA PARK in Der Klassiker. The contest's defining moment came as early as the 11th minute, with Pierre-Emerick Aubameyang scoring the only goal to give Thomas Tuchel his first win over Bayern as BVB head coach and inflict a first Bundesliga defeat on opposite number Carlo Ancelotti in the process.